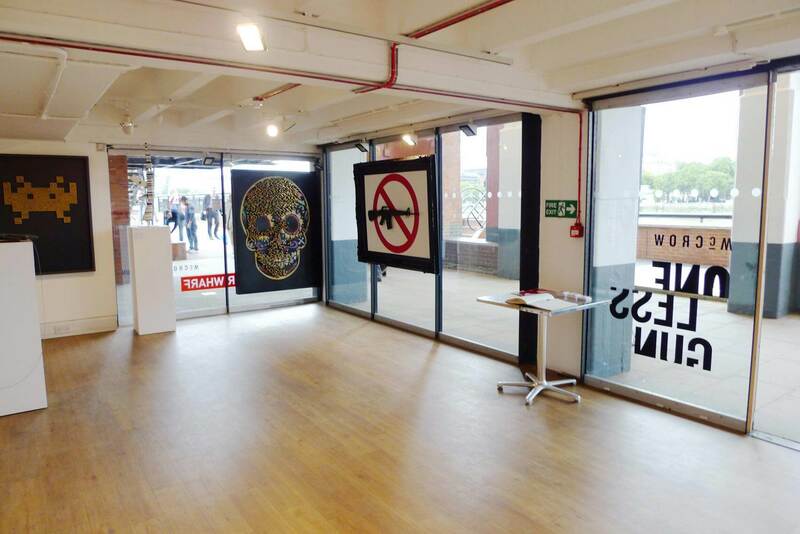 [email protected] is a riverside exhibition space located at the foot of the iconic OXO Tower Wharf. The contemporary venue is located just minutes from Blackfriars Station, Mondrian London and OXO Tower Restaurant, Bar & Brasserie - putting it at the centre of some of London's leading names in dining, hospitality and art. [email protected] regularly showcases the best in photography, contemporary design and architecture - often putting thought-provoking and global issues at the core of its programme. Located along the bustling riverside walkway makes it a must-see arts-venue for curious creatives or those looking for something free and fascinating to do in the capital. The majority of exhibitions are open daily, 11am – 6pm, check website for listings. The majority of events are free - check website for further details. Located on the Ground Floor of OXO Tower Wharf, [email protected] is fully accessible for wheelchair users. [email protected] is located at the heart of Oxo Tower Wharf - a mecca of independent shops and light-bite eateries. The gallery is surrounded by over 25 designer/maker's situated in Oxo Tower Wharf.